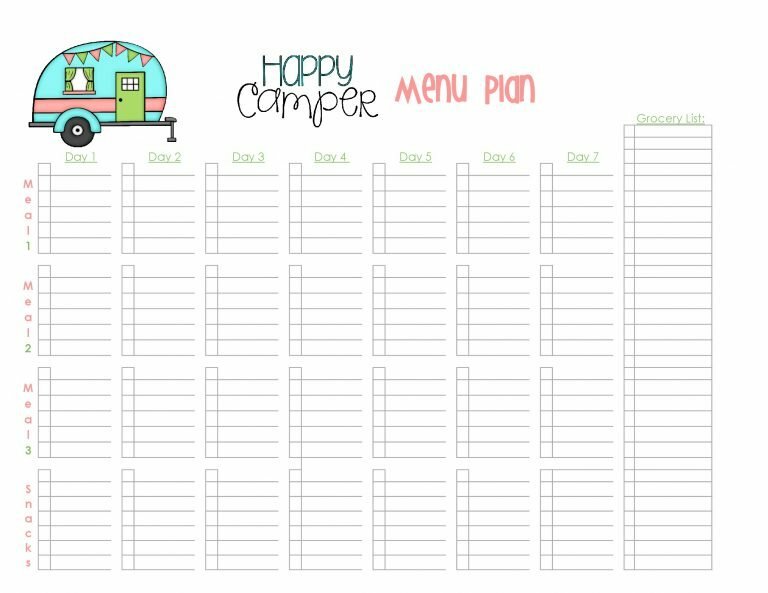 We’ve started planning our summer camping trips. The other day I shared with you a post on How to start living your life and talked about finding things that feed your soul. Camping is one of those things for me. I LOVE it! It energizes me. So, it’s a must for me every summer. 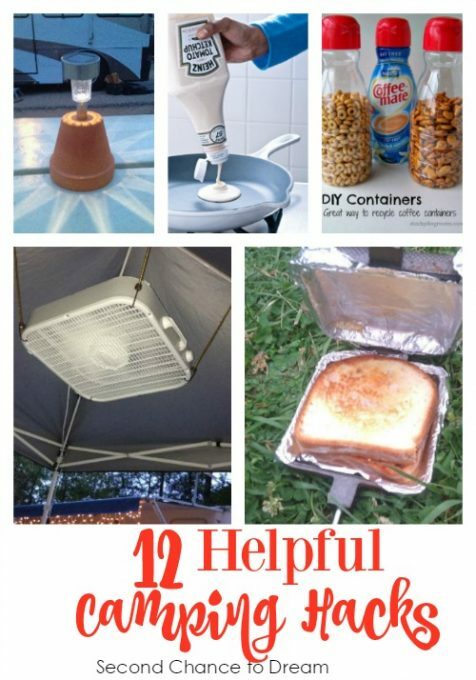 I wanted to do a post on Camping Hacks that will help me and you be organized as we camp. I found some great things. 1. 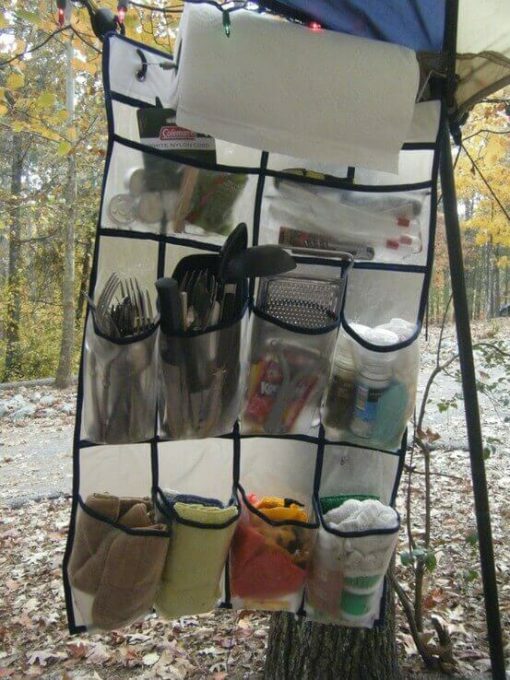 Use a hanging clothes organizer to organize your campsite. I LOVE an organized campsite. 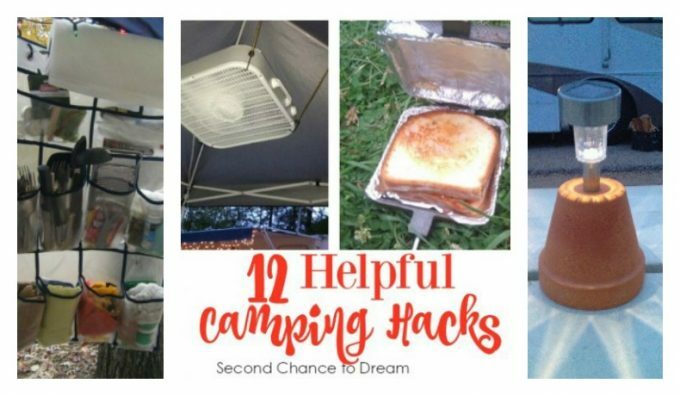 You could use these to organize your camp kitchen or hang one in the tent for your clothes, reading material, flashlights, etc. 2. 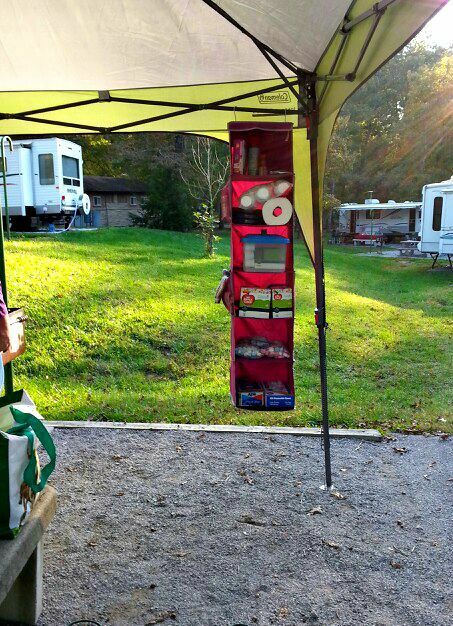 Organize your campsite with shoe organizers. 3. 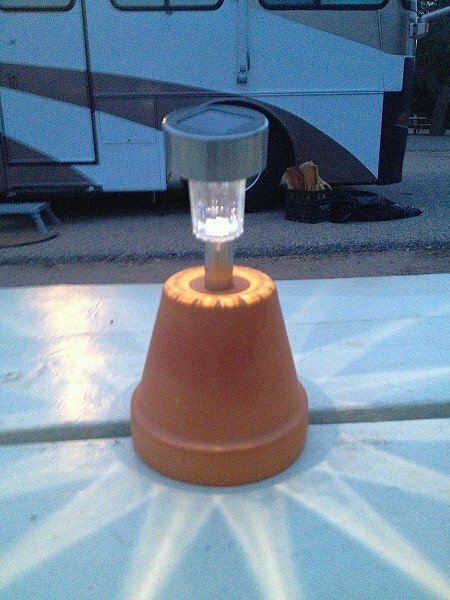 Create some light with a solar light and pot. Perfect placed around the campsite at night. 4. 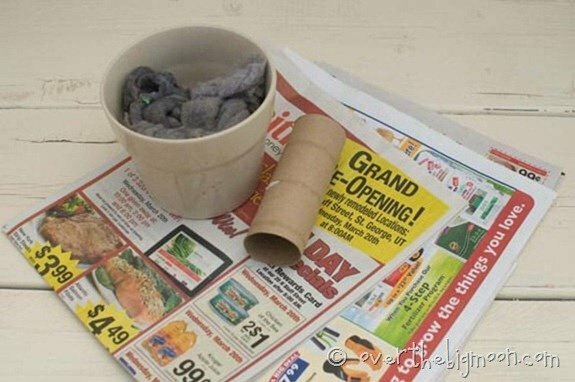 Make some DIY fire starters. Nothing worse than struggling to get a fire going. These DIY fire starters are handy things to have on your camping trip and cost nothing to make. 5. 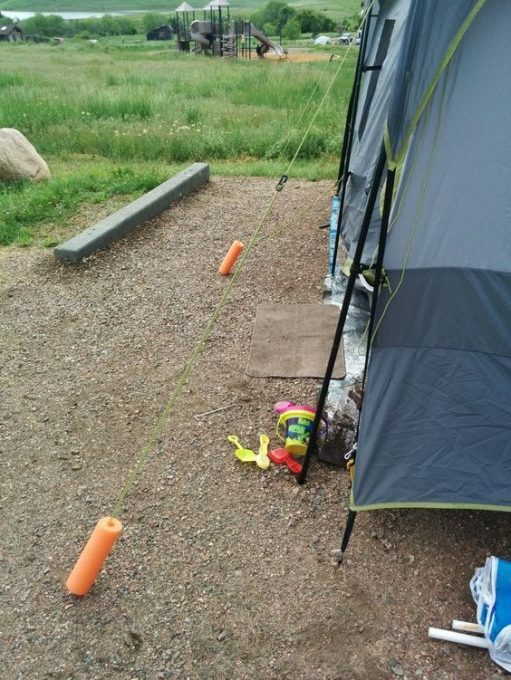 Make your tent strings seen with cut pool noodles. You know how you end up tripping over your tent strings at least once a trip? Well, these cut pool noodles will show you where the strings are. 6. 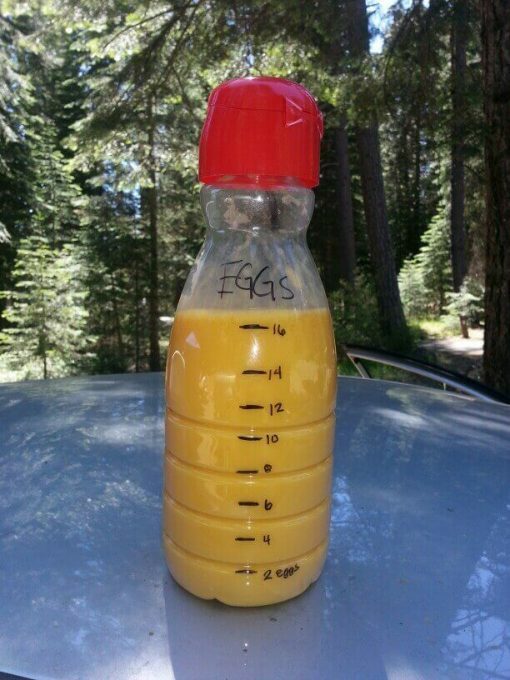 Put your scrambled eggs in a recycled container ahead of time and save a lot of mess, plus you don’t need to worry about crushing the eggs in the cooler. 7. 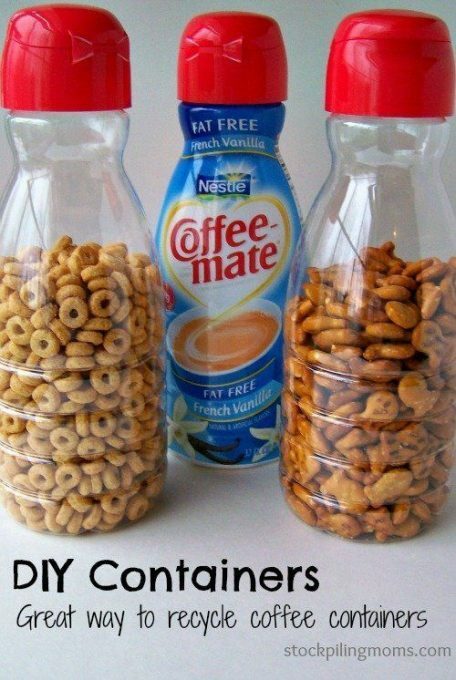 Store snacks or cereals in these recycled containers. This will keep them from getting crushed or stale when the bags rip. 8. 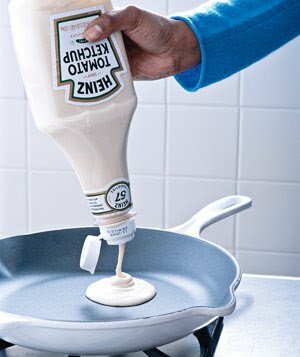 Make your pancake mix at home and save the mess and put in an empty ketchup bottle. 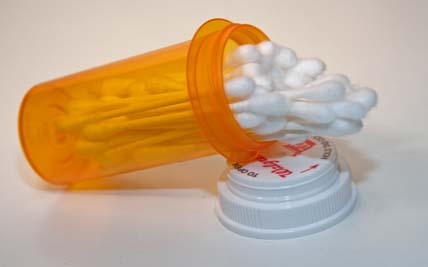 This will also save time since you won’t have to clean up a mess everywhere. 9. 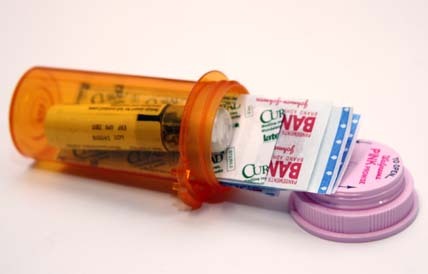 Use old pill bottles to store your spices, or fill with band-aids and pouches of triple antibiotic cream, cotton balls or q-tips or even store your matches in them to keep the dry. 10. 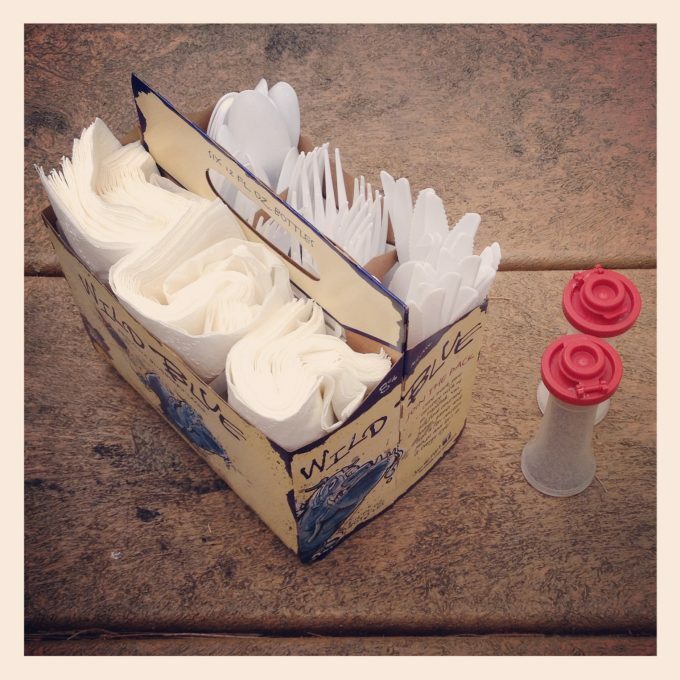 Keep your silverware organized with a recyclable drink carrier. 11. Line a pie iron with tin foil. I will be trying this one! 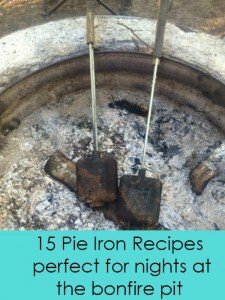 We make a LOT of Pie Iron Recipes and love this idea! It will save a lot of sandy sandwiches. 12. 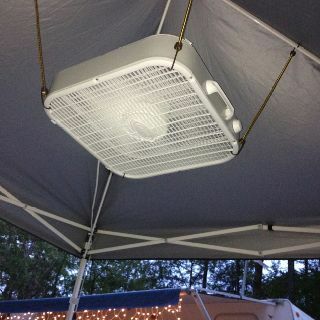 Hang a fan from the ceiling of your tent or kitchen area and enjoy a nice cool breeze. 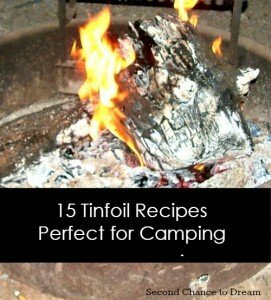 This is perfect for the mid-July/ August camping trips. 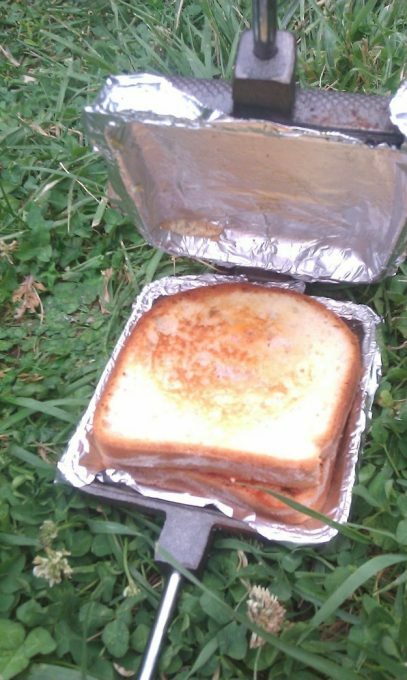 What’s your favorite Camping Hack?? Please share. Thank you so much Michelle for sharing! I really appreciate it. Thanks for hosting as well. They would be cute in your garden. Thanks for hosting so I can link up. Have a great weekend. Thank you so much Lorelai. I'm really excited. Thanks for hosting each week so I can share. Have a great day. Glad you found them helpful Maria. 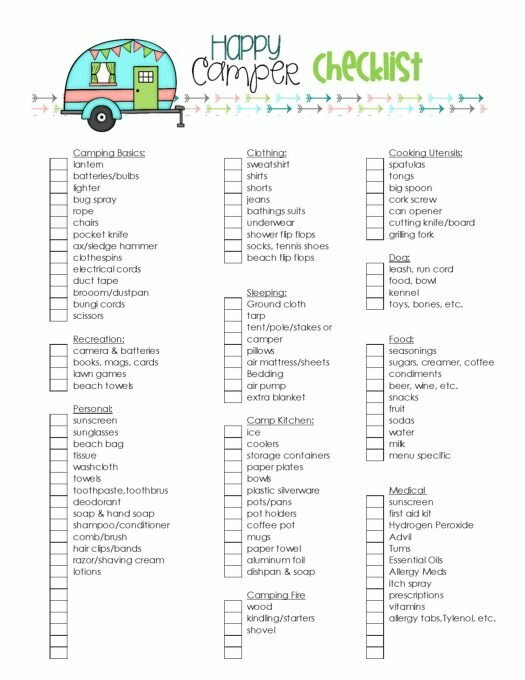 I'm getting ready to take my first camping trip of the summer in a week or so and will be using a lot of these ideas. Happy Camping!